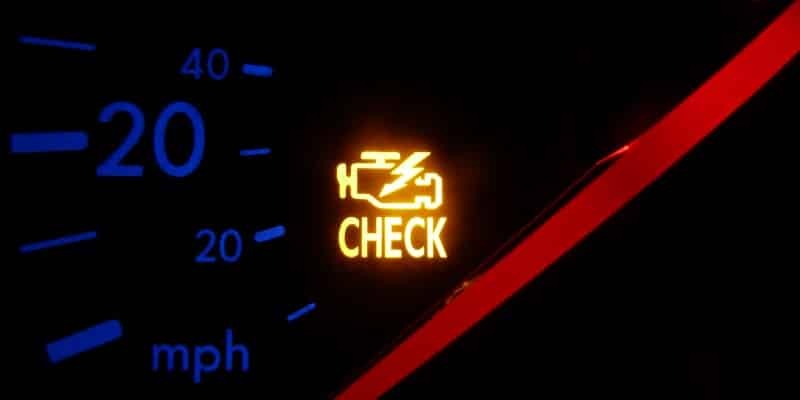 WHY YOUR CAR REFUSES TO GO INTO GEAR Are you experiencing a scenario where your car refuses to go into gear? 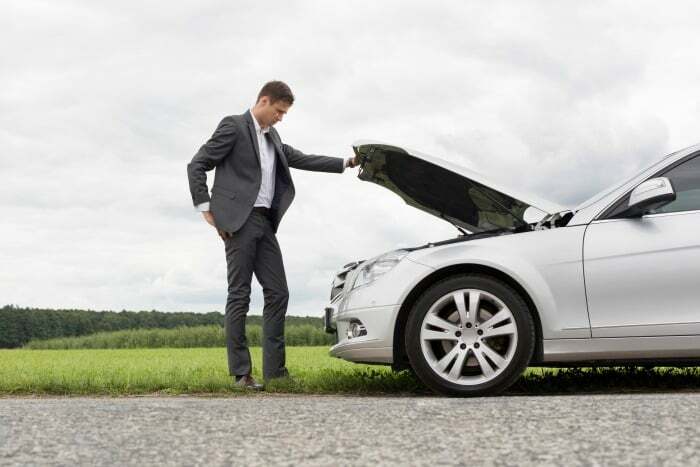 A few issues may be causing you this trouble. 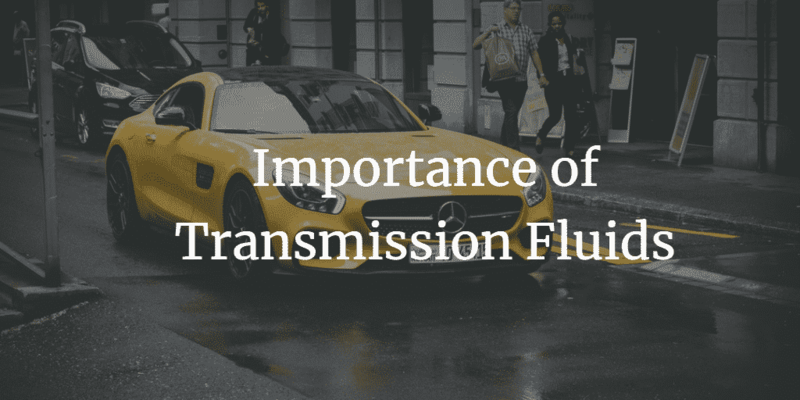 When faced with such a situation, most people rush to think about serious transmission issues. It could be the case of a simple oversight.